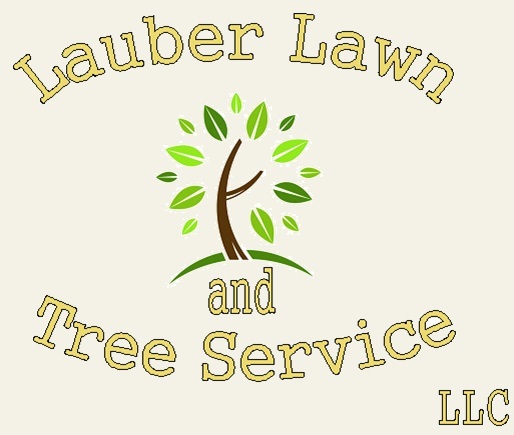 Lauber Lawn and Tree Service has been providing Waukesha, Milwaukee and Jefferson Counties with outdoor services since 2012 and is operated by brothers Ray and Ely Lauber. It may seem as though we are inexperienced, but it is just the opposite. We have combined tree experience of nearly 10 years and lawn care of 15+years. We developed the business in 2012 on the foundation of providing great service, honesty and value. Jobsites are cleaned when work is completed and we are able to work around almost any type of budget and accept cash or check for payment. All you have to do is let us know what there is to be done, and it will be our responsibility to complete the job to your satisfaction.